RICHMOND, Virginia – International Mission Board President David Platt has asked the mission agency’s trustees to begin searching for his successor. Platt announced his decision to IMB field personnel and staff on Monday, Feb. 12, in person and via email to those not in Richmond. While requesting that the search for the IMB’s next president begin immediately, Platt will continue as president at IMB until a new president is elected. A presidential search committee will be comprised of IMB trustees selected by trustee chairman Dr. Rick Dunbar, a member of First Baptist Church Madison, Mississippi. Platt told trustees, missionaries and staff that during his nearly four-year tenure at the IMB, he has been “burdened to continue preaching and leading in the local church,” which led to assuming a teaching pastor role at McLean Bible Church in Northern Virginia, alongside his leadership of the IMB. 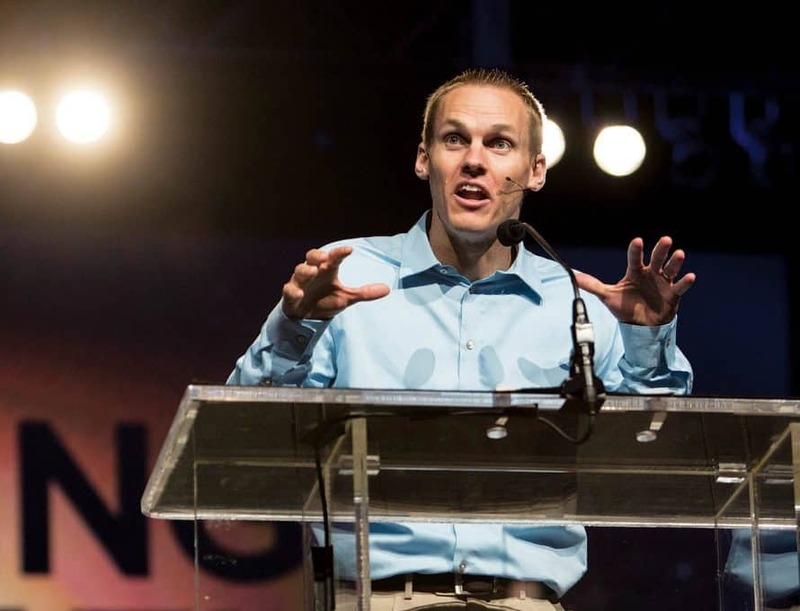 Platt said his decision to begin the process seeking a successor for his current role is founded in concentrated prayer and fasting alongside counsel from various leaders across the Southern Baptist Convention over recent months. Senior IMB leaders, including Platt, have stated their commitment to the continuity of IMB’s work during the search. Platt said they will continue to implement the initiatives that leaders in Richmond and around the world have put in place aimed toward fulfilling the agency’s mission as the IMB. During Platt’s tenure, IMB has achieved a stable, healthy financial position; clarified its mission; and recalibrated internal systems and structures around that mission. Specifically, Platt encouraged Southern Baptists’ 3,500-plus missionaries around the world to remain steadfast in their devotion to the missionary task in the place and the role where God has placed each of them, noting they “know better than anyone else: the nations need the gospel.” He implored the missionaries to not let this news distract them from getting the gospel to those who have never heard it. Platt was named IMB president in August 2014, succeeding longtime Oklahoma pastor Tom Elliff, who served as president for three years. Trustees will begin their search for the 13th president of the 173-year-old entity following their next board of trustees meeting. The next IMB board of trustees meeting is Feb. 28-March 1 near Richmond, Va. The meeting will include a Sending Celebration recognizing the appointment of new Southern Baptist missionaries.